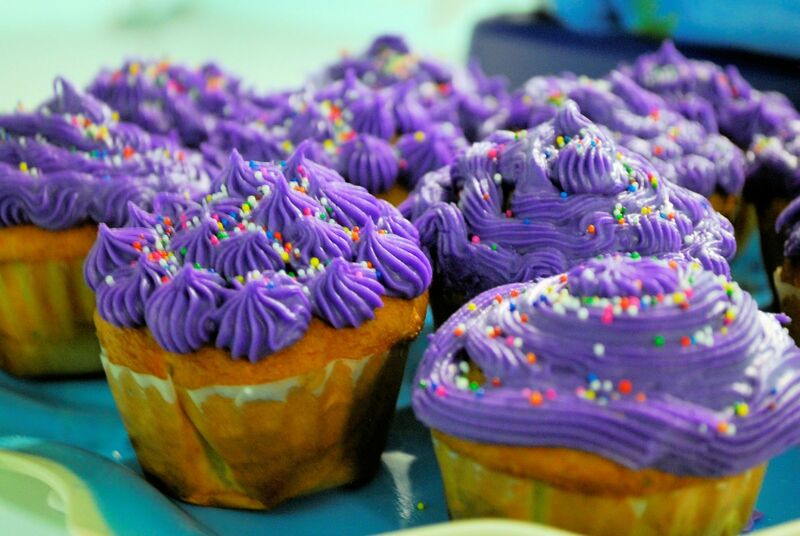 Celebrate the Holidays in support of a Great cause! 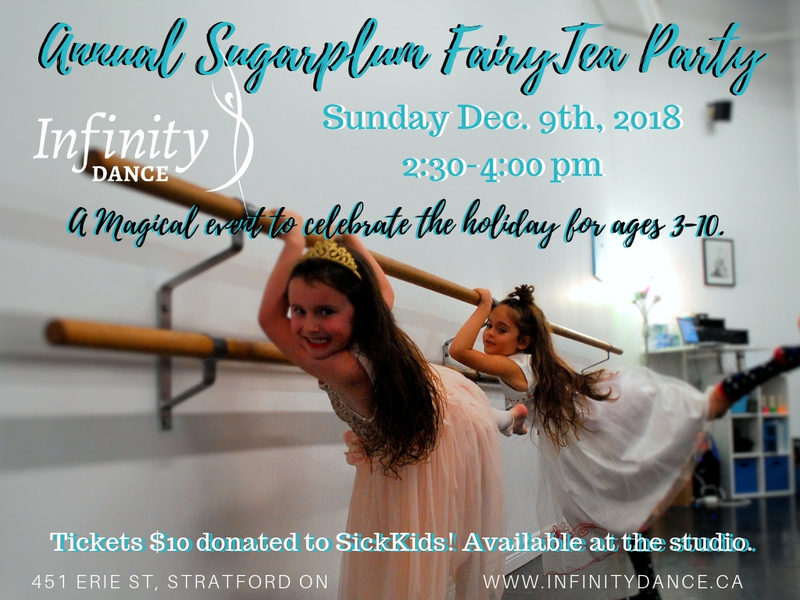 Since Infinity Dance opened in 2011, we have held a tea party each December to celebrate the holidays and to raise funds for SickKIds The tea party is loads of fun for everyone involved and it is a great opportunity to do some good by supporting the important work of this wonderful Foundation. 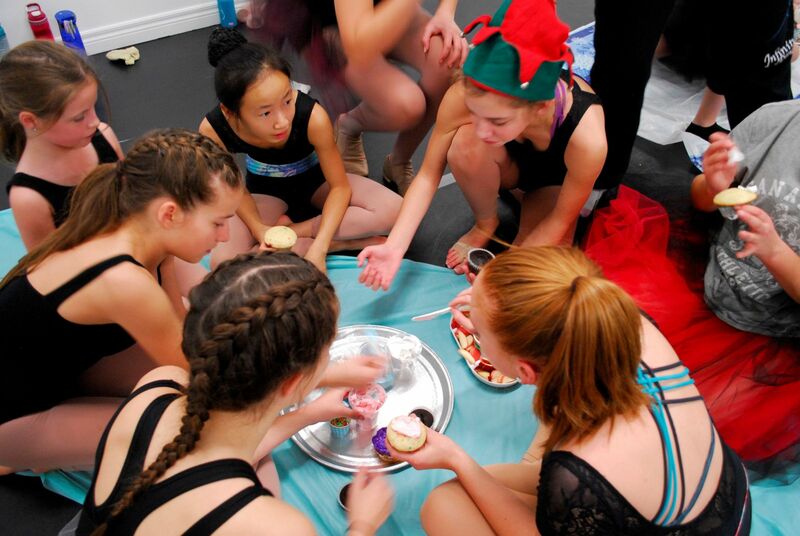 The Sugarplum Fairy Tea Party is a fun studio wide event hosted by the faculty, assistant teachers, Company and senior dancers. 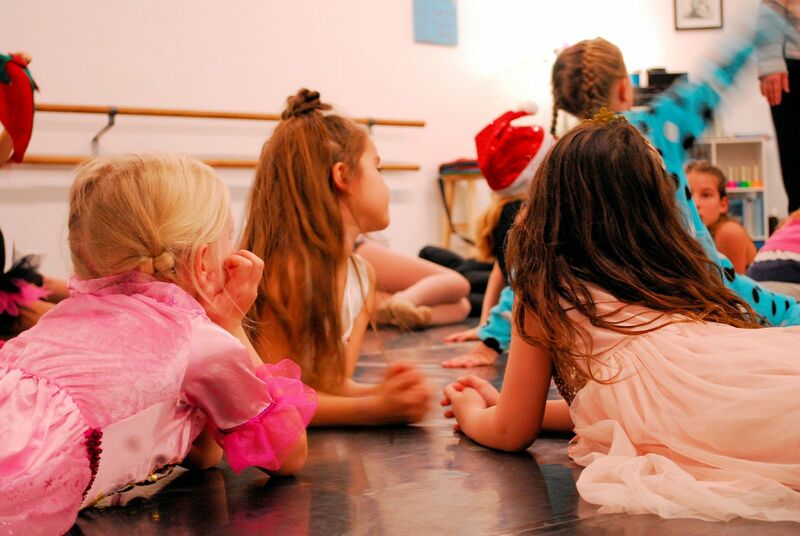 All dancers (ages 3-10) and their friends are welcome to attend our Sugarplum Fairy Tea Party! We finish the event off with a major dance party where everyone can let loose and dance! Tickets are $10 and 100% of the proceeds are donated to SickKids! We have tickets available at the front desk approximately one month prior to the event, which is held annually in early December. 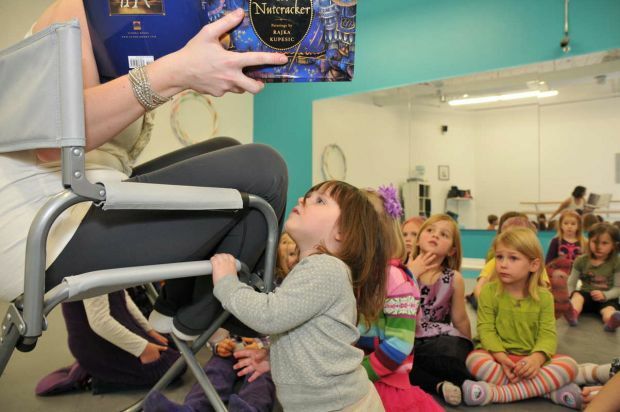 Parents do not stay for the party which means they are free to do some holiday shopping or just relax at home while their dancers have a ball!